An upcoming event will see a panel of well-known agents and suppliers appeal for better collaboration between industry stakeholders, particularly CRM providers. BestAgent's Marketplace Conference will tackle the technical, commercial and legal issues prohibiting a more joined up service for consumers and agents. "The consumer has come to expect certain service levels, in particular through their smartphones, and in almost all other industries the consumer can buy, order or book whatever they want, from their mobile, 24 hours a day, except in the property market," says BestAgent, the event's organiser. It says this is not a shortcoming of agents, but of suppliers and particularly CRM providers. 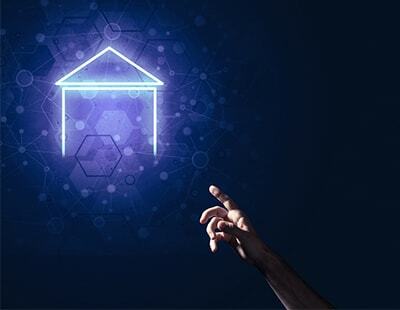 The PropTech startup, which was founded by Charlie Wright, is pitching its own Marketplace, due in 2019, which will be a 'department store where any agent will be able to order, buy or sign up to any particular product or service'. The firm says this will solve the problem of 'poor tech' and allow agencies to choose the precise products which suit their businesses. The panel of property experts discussing the concept of the Marketplace at the upcoming event include Iain McKenzie, chief executive of The Guild of Property Professionals, Katie Griffin, NAEA Propertymark board member and former president and Kristjan Byfield, founder of base property specialists and The Depositary, among others. Google UK's head of property, Duncan Watts, will also be speaking at the event, presenting unqiue insights from the search engine into consumer behaviour and ideas on how to approach better collaboration. "Agents are currently under-served by the PropTech community, not because there aren’t great products out there, but because they don’t talk to each other," says Charlie Wright, founder of BestAgent. "This means agents can’t currently get all the tools they need in one place. This translates into frustrating data-entry duplication, slowing down attempts to streamline their businesses." "If CRMs and suppliers work together towards one single PropTech standard, it would benefit everyone involved, best of all including the home-moving consumer." Katie Griffin, owner of estate agents Sawdye & Harris and former NAEA Propertymark president, adds: “The concept of an open marketplace where agents can easily browse and buy the tools we feel are right for our business is very exciting, but only if they are integrated with our CRM software." "I’m very happy to be attending this exciting discussion and to stand up for agents and call for better collaboration among suppliers. It has the potential to lift the quality of service across our whole industry." 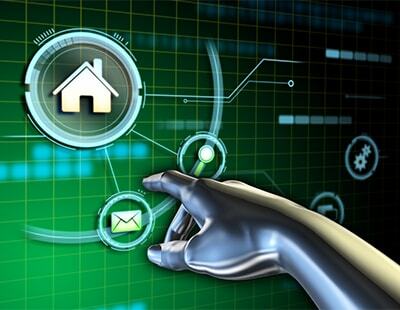 The sold-out event, which takes place on September 26 in North London, will be attended by over 50 estate and letting agency suppliers and has been organised in association with FUTURE: PropTech. 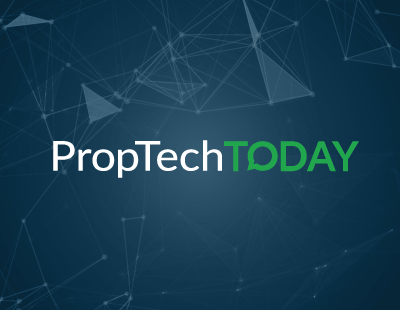 Poll: Do CRM providers need to allow better collaboration between PropTech products?